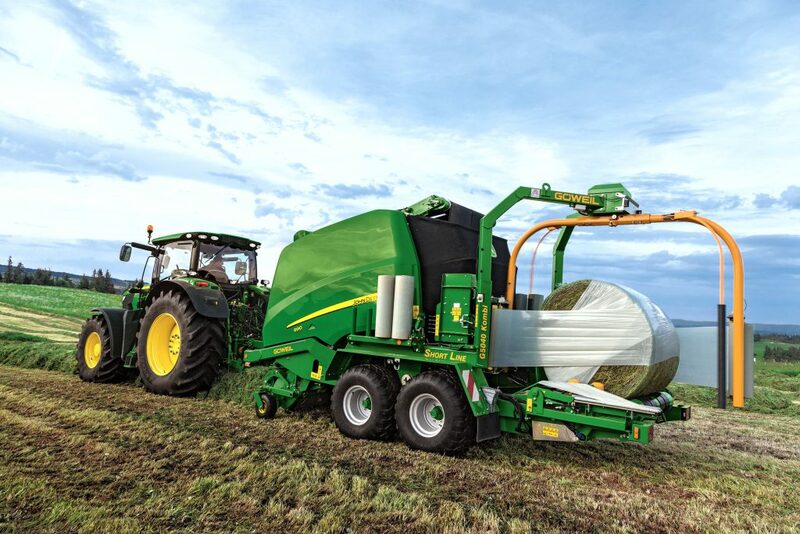 John Deere’s variable chamber wrapping baler can be seen for the first time in the UK and Ireland at the John Deere stand at next month’s Grassland UK event. The baler has been developed in partnership with the Austrain Göweil company, a specialist manufacturer of bale wrapping systems and the G5040 Kombi Ready option is available to order with any 900 Series variable chamber round baler with Fast Release System (FRS), John Deere says. The company says that the baler provides farmers and contractors with an integrated baling and wrapping alternative to the fixed chamber C440R wrapping baler. 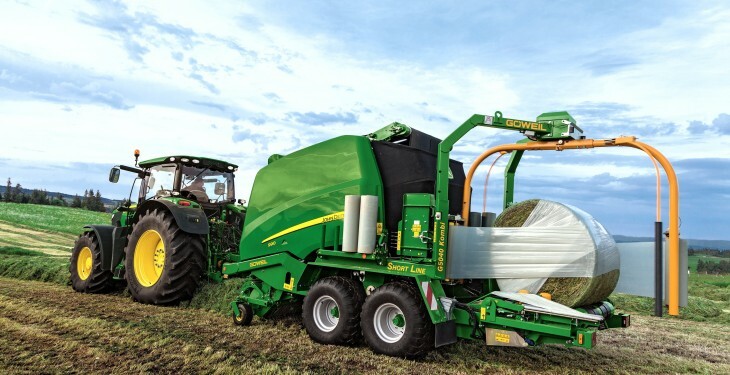 The Austrian company manufactures the wrapper and chassis into which the 900 Series variable chamber round baler is fitted by the John Deere dealer, minus its own axle, drawbar and bale discharge ramp, it says. The company says that the baler employs the same field proven Table Transport System (TTS) that received a silver medal for innovation at Agritechnica in 1997. The baler works at the same speed as the 900 Series baler, so while one bale is being wrapped on the table, another one is being made in the chamber and the baler can also carry enough Xtrafilm Stretchwrap to bale all day without stopping, John Deere says. The FRS system speeds up the baling process by enabling the operator to eject the completed bale in less than five seconds, which is up to 10 seconds faster than a conventional machine, it says. The baler also employs a unique ‘curtain’ design, which replaces the traditional heavy rear door, it says. The 960 and 990 round balers produce bale diameters from 80 to 160cm and 80 to 185cm respectively and they are equipped with a drop-floor unplugging system that operates over the total width of the rotor, John Deere says. 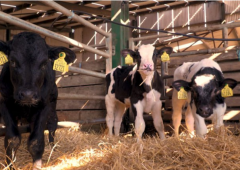 The company says that maximum bale density is provided by the bale chamber design, which means higher forage quality and higher productivity, as fewer bales per hectare need to be wrapped, handled and transported. 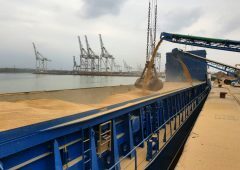 To further improve efficiency, it says the balers are ISOBUS certified and can be equipped with a GreenStar 1800 display. John Deere says this controls most of the key machine settings and functions, including bale density and size, soft core pressure and diameter, knife selection and operation of the drop-floor unplugging system.